CHFA is located in the heart of the beautiful Chestnut Hill neighborhood of Philadelphia and serves people at all stages of their lives, including children, the elderly, and everyone in between. 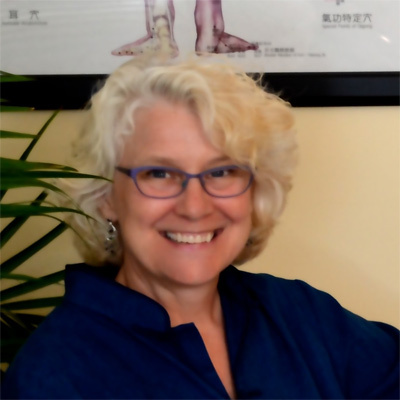 In her practice, CHFA founder Jan Wilson offers a wide range of treatment options utilizing acupuncture, cupping, gua sha, moxibustion, electro-acupuncture as well as lifestyle and dietary modifications. It is Jan’s profoundly rewarding experience to help many people get significant relief or complete cure from a variety of diseases, such as lumbago, depressed moods, anxiety, inflammation, muscle spasms, migraine headaches, and reap other benefits such as reduced recovery time from surgery, improved digestion, relief from pain in almost any location, deep relaxation, and improved sleep. Jan finds that acupuncture combines well with other therapies, including pharmaceutical and homeopathic treatments. Acupuncture can enhance chiropractic adjustments, physical therapy sessions, and talk therapy. In addition to the treatment of specific diseases and ailments, acupuncture delivers the general benefits of reducing stress, improving sleep, increasing energy and promoting the overall feeling of calm. Jan believes that the highest form of medical care is prevention, and she encourages wellness visits to help her clients lead their most healthy lives.